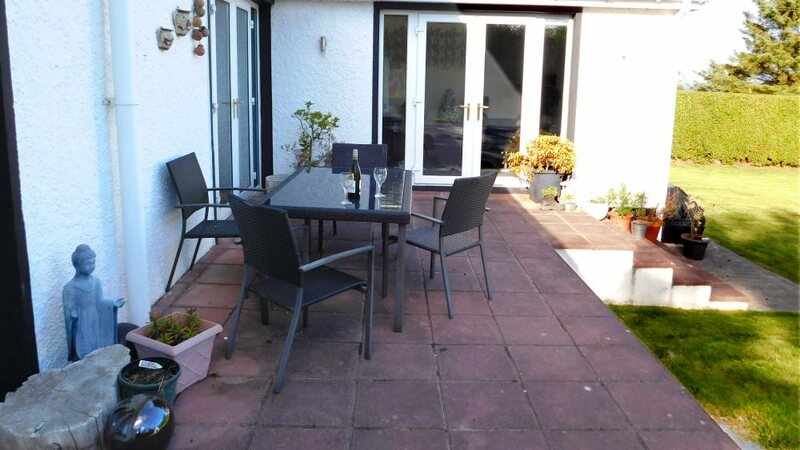 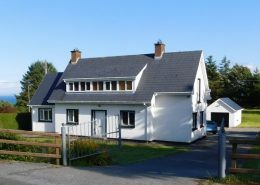 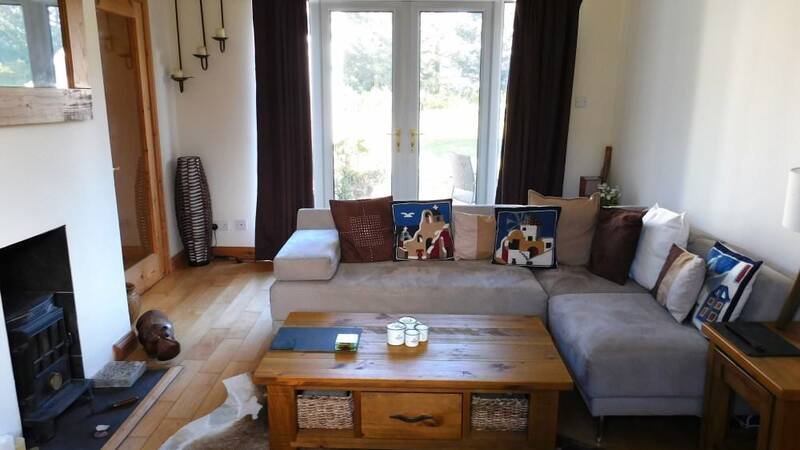 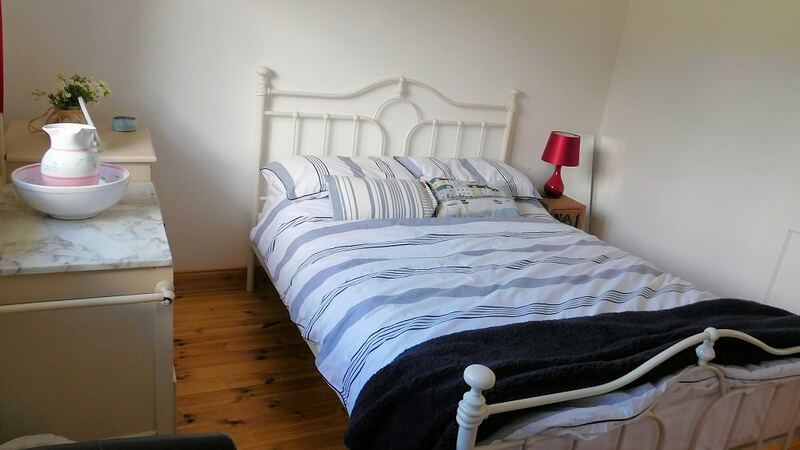 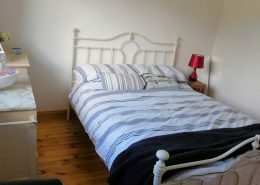 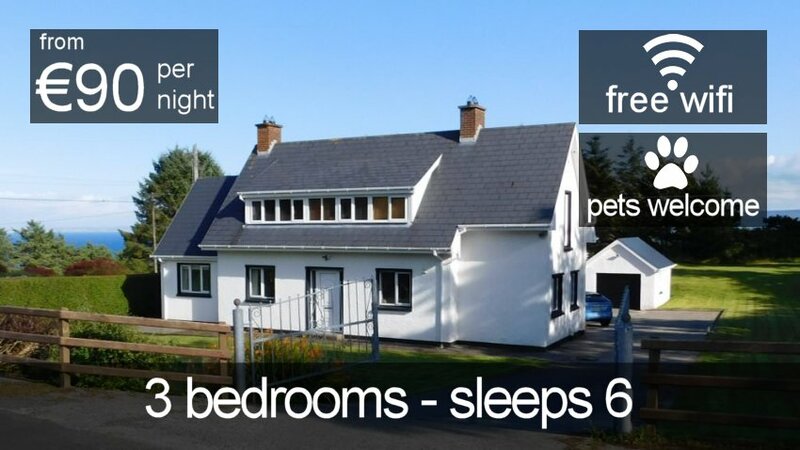 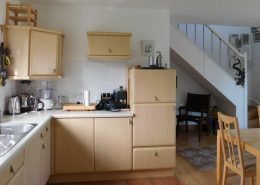 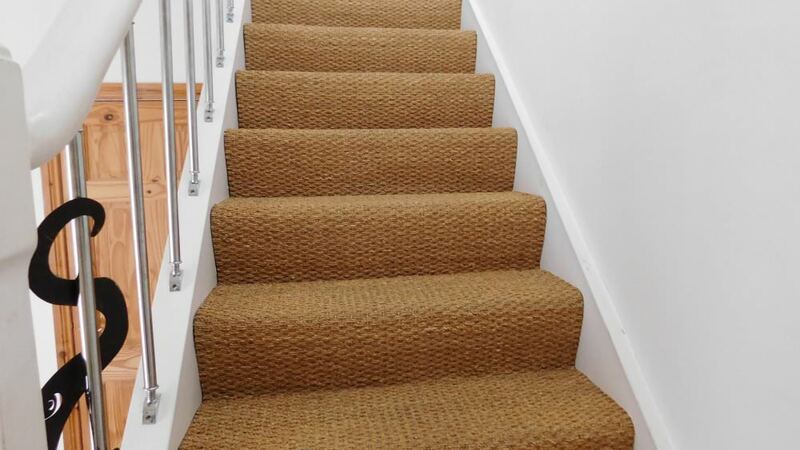 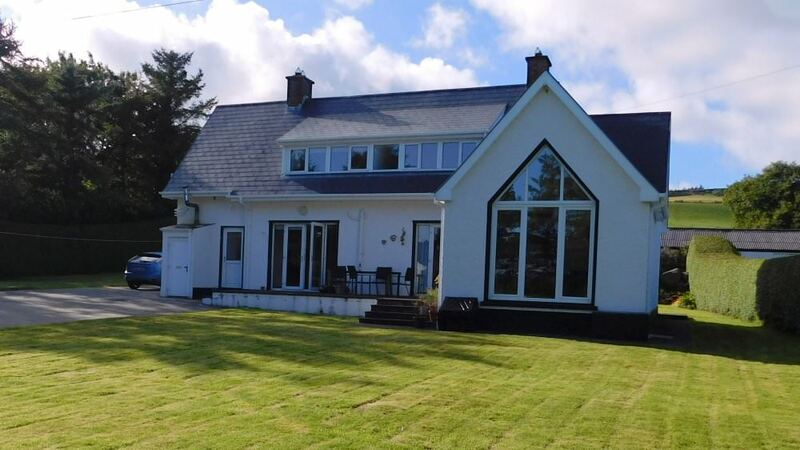 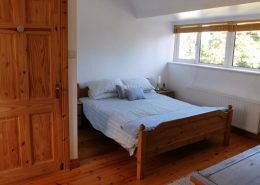 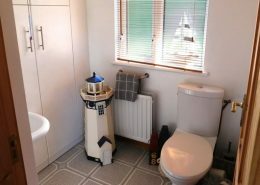 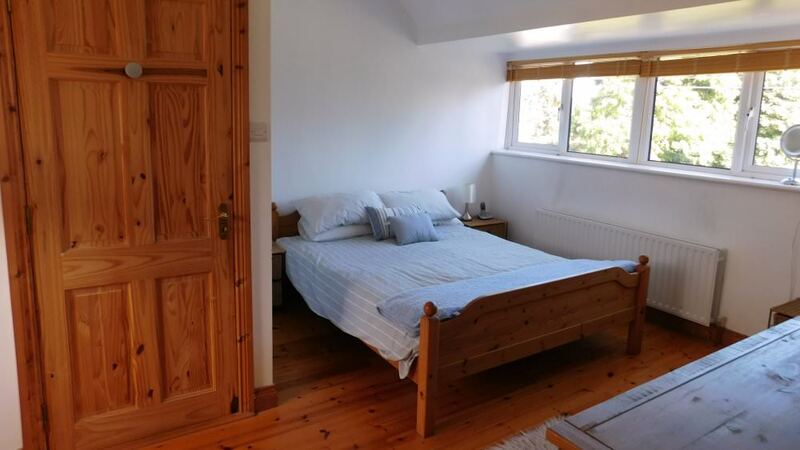 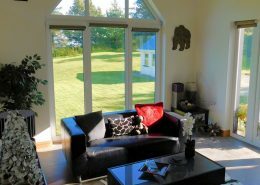 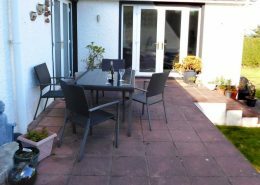 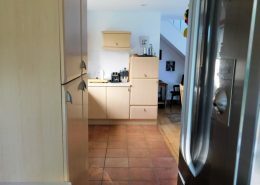 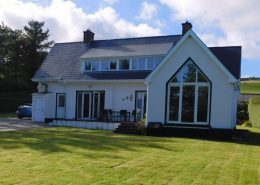 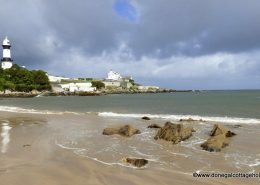 Torwood is a spacious three bedroom holiday rental located close to the Blue Flag Strove Beach and lighthouse on the Inishowen Peninsula. 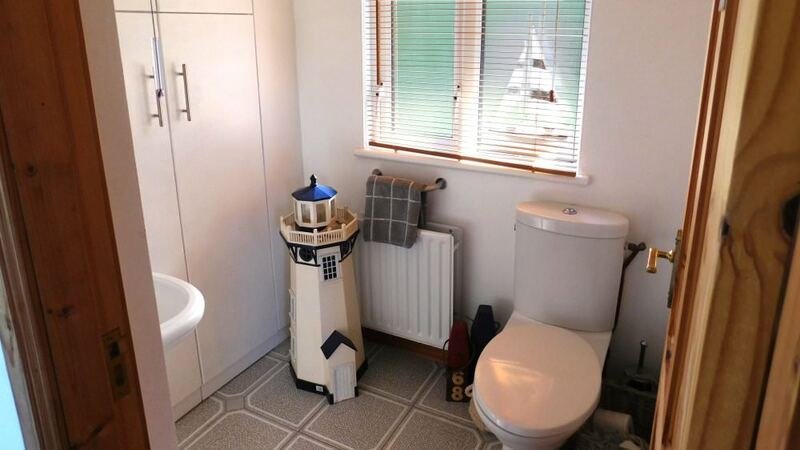 From its elevated position it enjoys lovely coastal views. 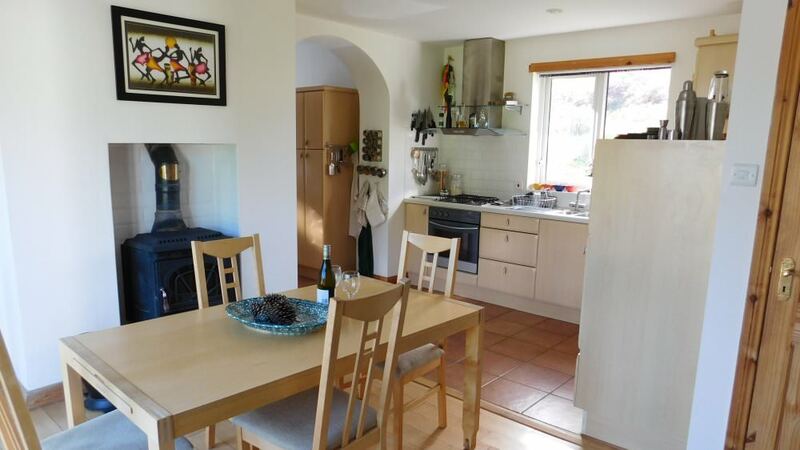 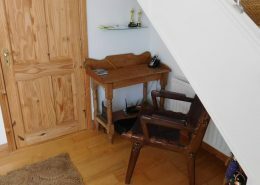 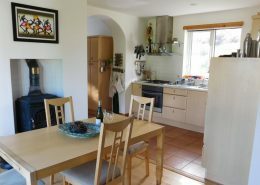 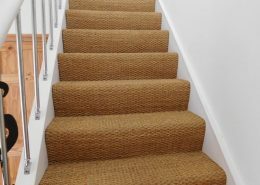 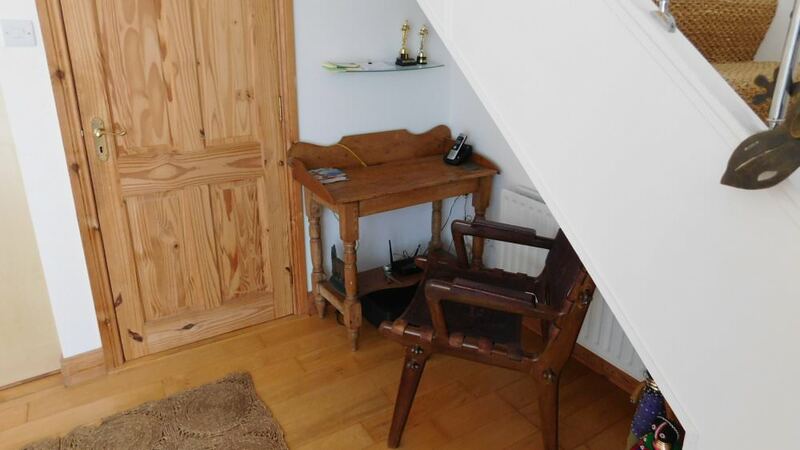 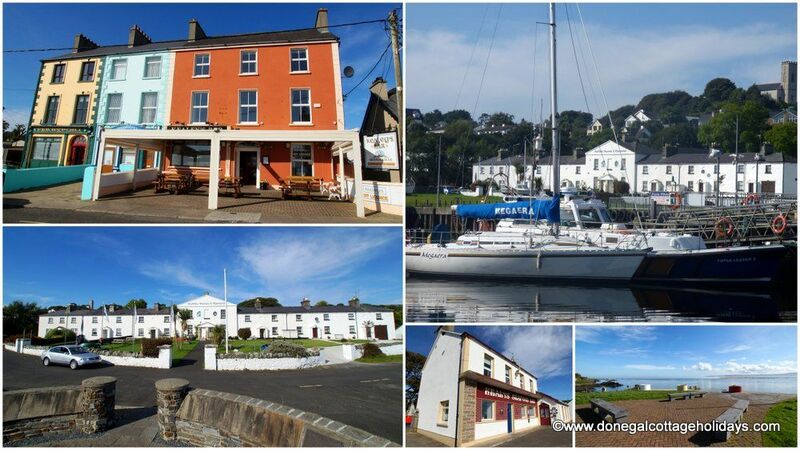 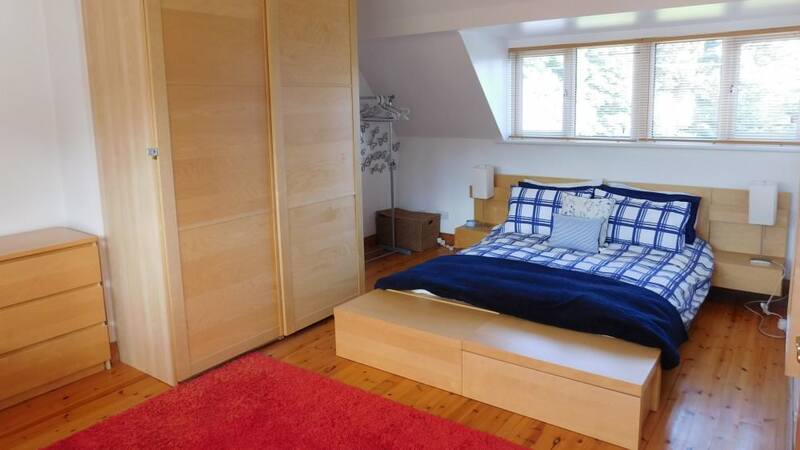 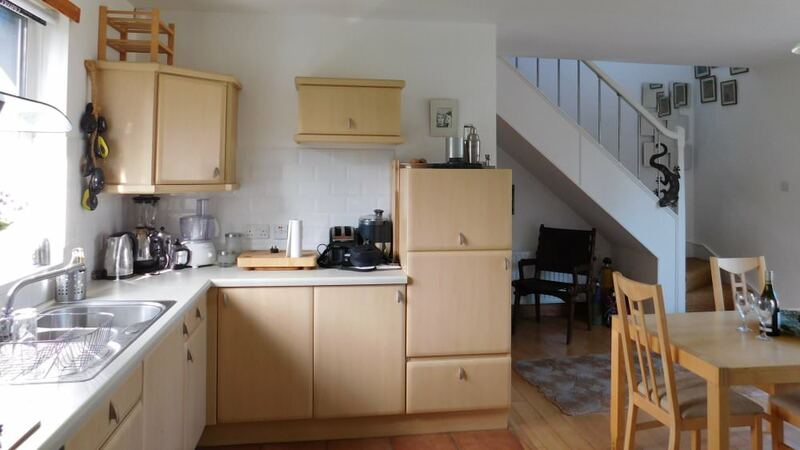 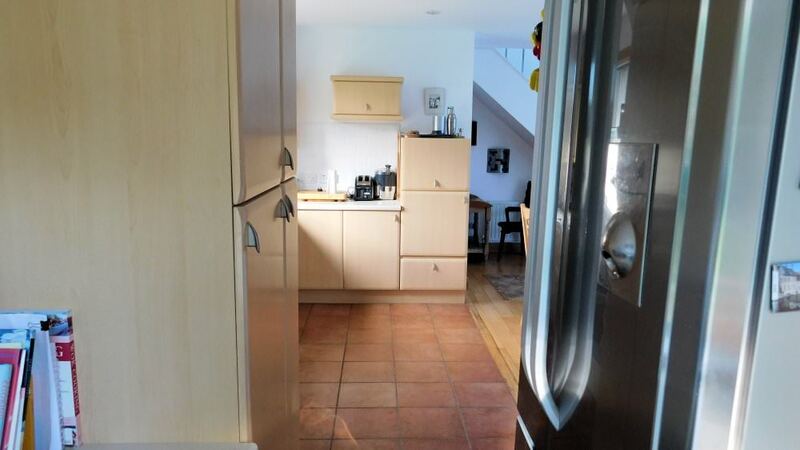 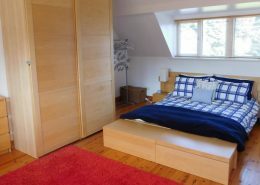 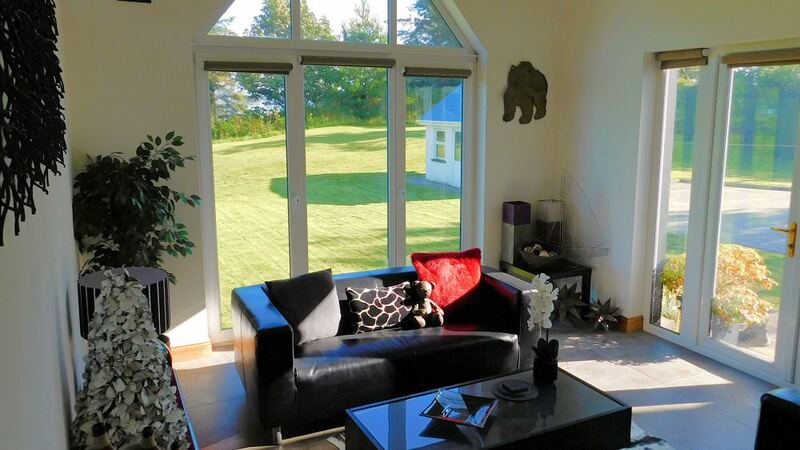 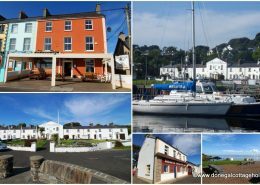 The home is less than 5km from the fishing village of Greencastle and just 8km from the seaside town of Moville. 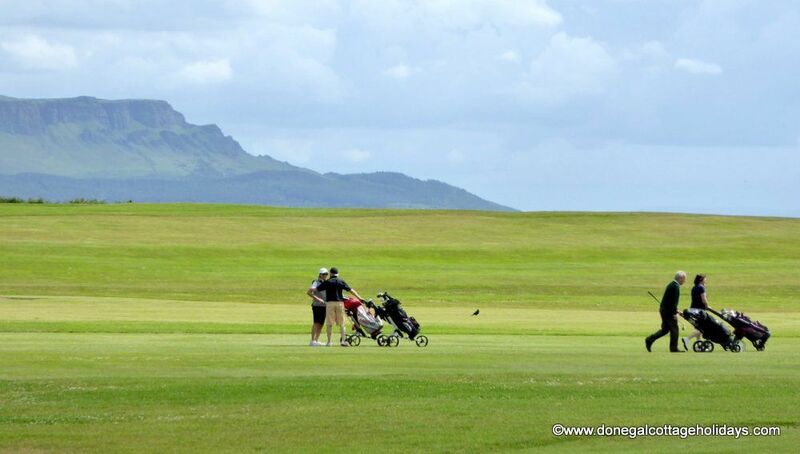 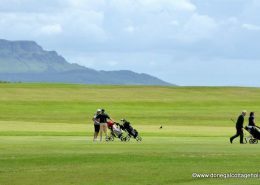 Greencastle Golf Club is 3.5km from the front door. 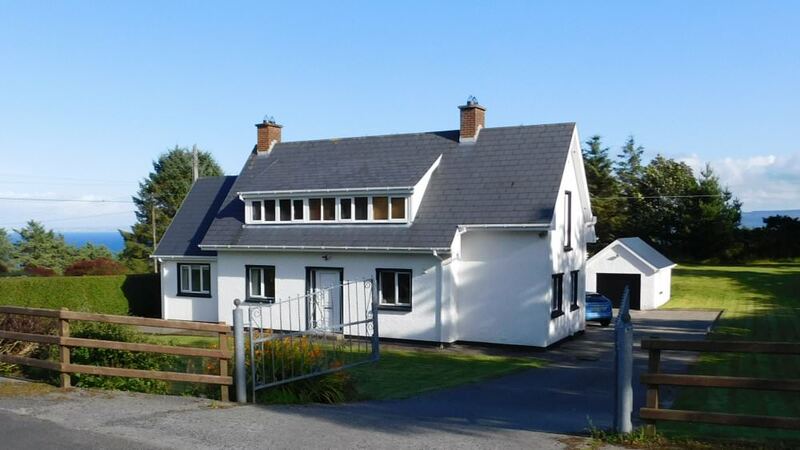 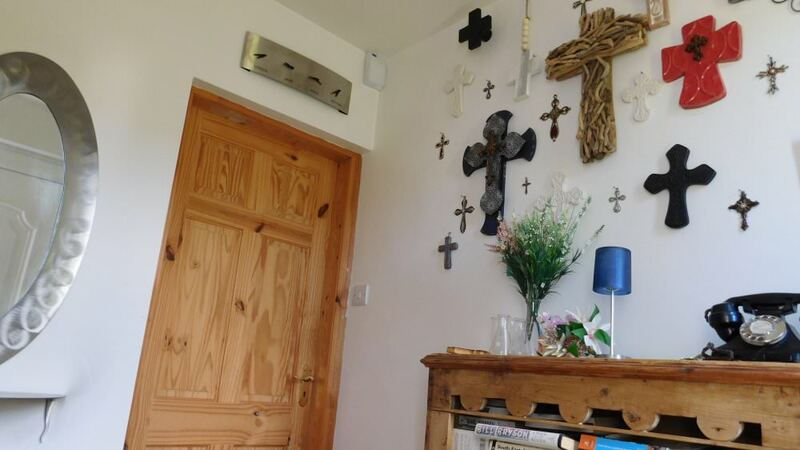 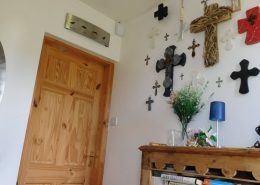 The holiday home is 750 metres from Stroove (An tSrúibh) Blue Flag Beach. 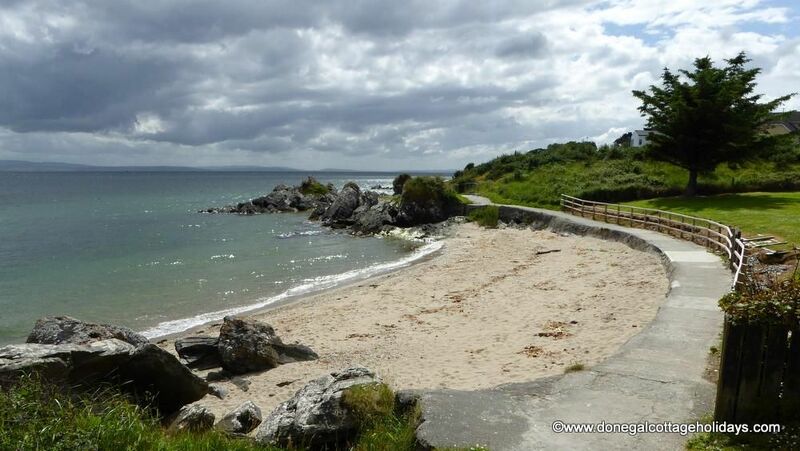 Stroove is a small sheltered beach located between Inishowen Head and Dungaree Point. 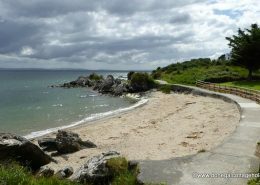 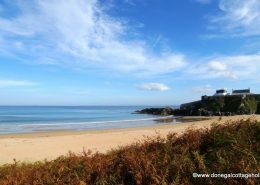 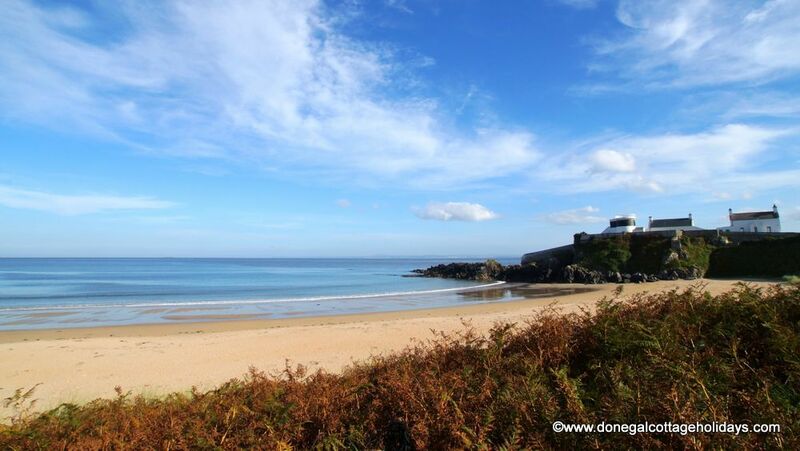 This lovely sandy beach is great for a family picnic or as a starting point for a brisk walk on the Inishowen Head Walk. 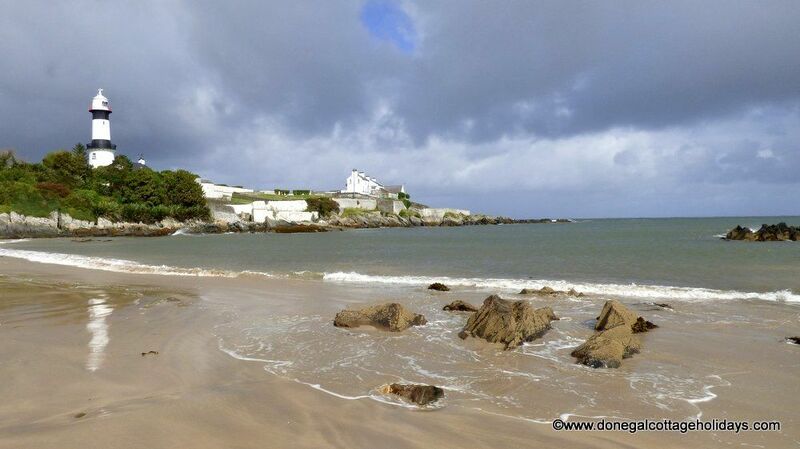 The iconic Shroove Lighthouse is located on Dungaree Point and looks down on Stroove beach on one side and on White Shore beach on the other side. 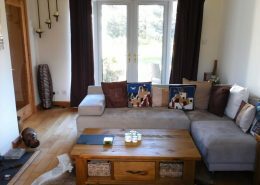 How was your stay at Torwood?